SBI’s move is in line with the circular (dated July 6, 2017) issued by Reserve Bank of India (RBI). The deadline for registering State Bank of India (SBI) internet banking with mobile number ends on November 30, 2018 i.e. today. 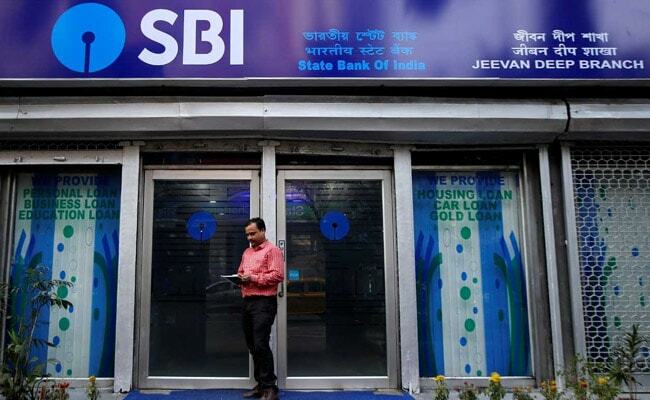 Customers failing to register it will not be able to access the internet banking facilities of SBI from December 1, the lender said on its online portal- onlinesbi.com. “Attention INB (Internet Banking) users, please register your mobile number with us immediately, if not already done, through branch, failing which the internet banking facility may be blocked with effect from 01.12.2018”, the lender said. By registering his or her mobile number with SBI by November 30, 2018, the internet banking subscriber will be able to use the service in an “uninterrupted” manner, according to the bank’s website. Users can also check if the mobile number is already registered with the bank by logging in to the internet banking facility. SBI’s move is in line with the circular (dated July 6, 2017) issued by Reserve Bank of India (RBI). Commercial banks must ask their customers to mandatorily register for SMS alerts and wherever available register for e-mail alerts, for electronic banking transactions, RBI had said. The banks may not offer the facility of electronic transactions, other than ATM cash withdrawals, to customers who do not provide mobile numbers to the bank, the central bank had said.